City College’s floral design students won the Overall School Award of the American Institute of Floral Designers competition for the fourth year in a row in Denver on July 4. Yun Kim, Hee Joo and So Yeon Kim. 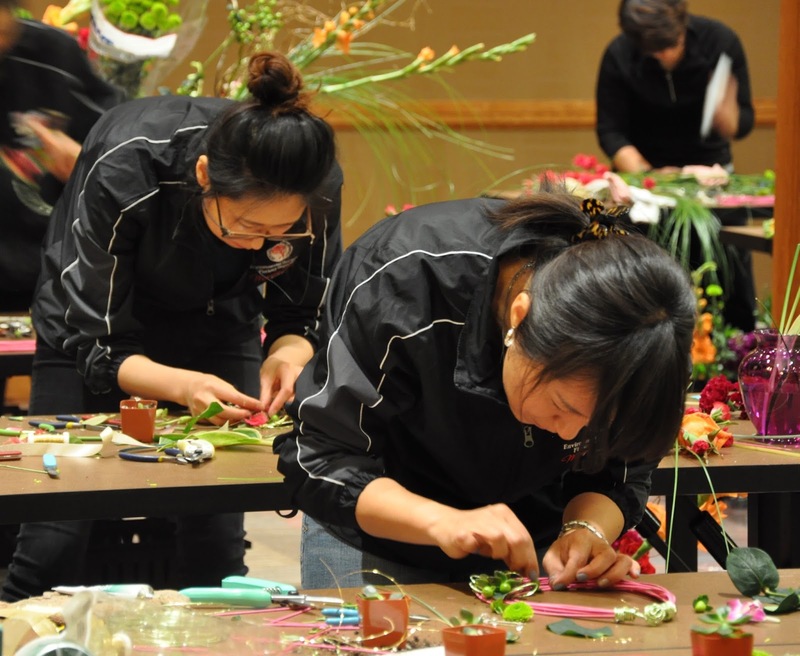 In previous years, City College’s floral design students competed and won outside of California as well. They competed in Miami in 2012, where they won their first competition, Las Vegas in 2013, and Chicago in 2014. “Points are given for the methodological use of color, depth, line, balance, focal emphasis, unity and proportion,” Tabarracci wrote. Every year the institute hosts the competition for schools around the region to compete. The competition consisted of 15 colleges throughout the United States and Canada. 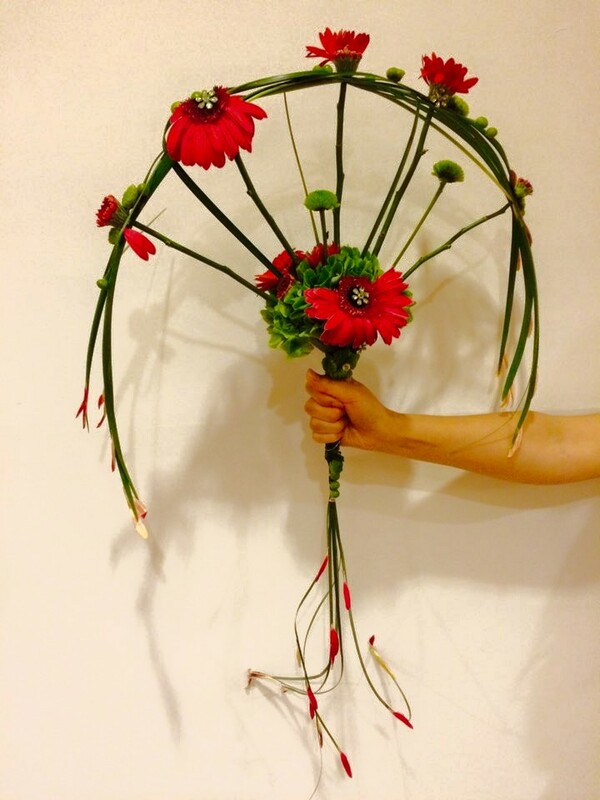 “The American Institute of Floral Designers is the floral industry’s leading non-profit organization dedicated to establishing, maintaining and recognizing the highest standard of professional floral design,” Jenny Tabarracci, City College environmental horticulture and floristry department instructor wrote on her blog. The American Institute of Floral Designers’ four competition categories are arrangement, wedding, duplicate and body flowers, to complete within 1 hour each. Each category is critically judged and tallied by points. The is a huge accomplishment for our Floral Design students, and it’s a positive representation of City College. “It’s a wonderful opportunity for students in the program to experience competition design and networking with students from other colleges and universities,” Steven Brown, environmental horticulture and floristry department chair, said. The next Student AIFD competition is in Anaheim California at the AIFD National Symposium July 3 – 7, 2016.